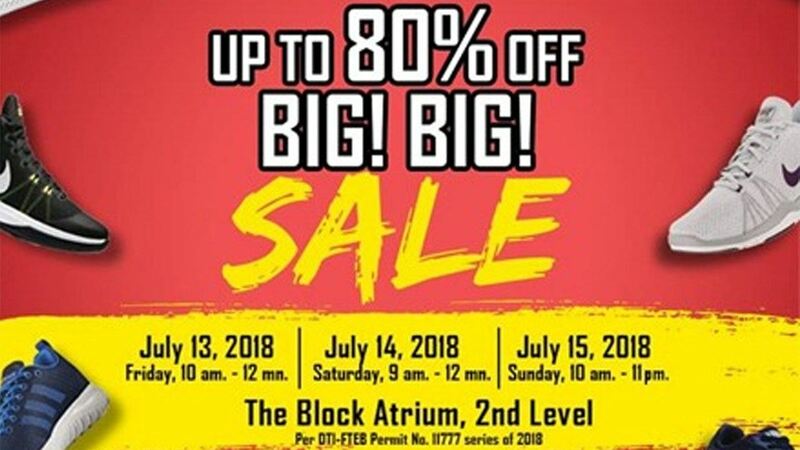 Having bonded with his Pinoys fans and promoted the Nike KD 11, Kevin Durant's recent visit to Manila was quite eventful. 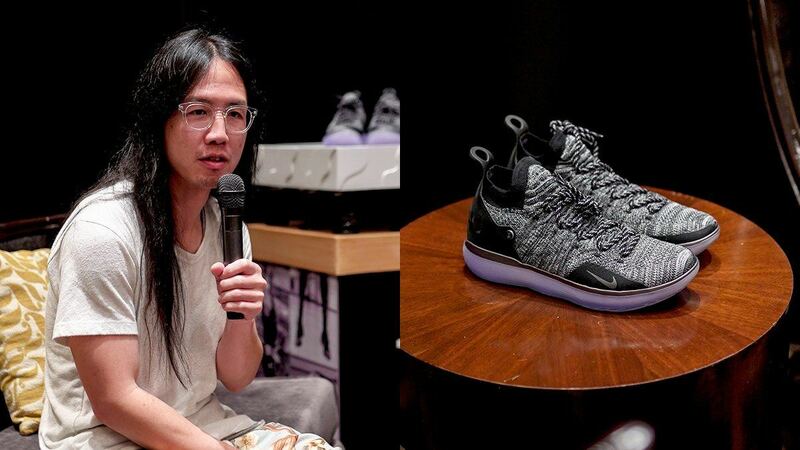 The two-time NBA champion and one-time MVP also brought along the perfect companion: the man behind each and every one of Durant's signature shoes, Nike Footwear Design Director Leo Chang. Chang's career trajectory was nothing short of astounding. Starting as an intern at Nike Running, he moved up as the lead designer of the Golden State Warriors superstar's personal basketball shoe line since the KD 1, a project he has been with for almost 12 years now. He, of course, continues to develop the next pair with a ton of input from Durant. 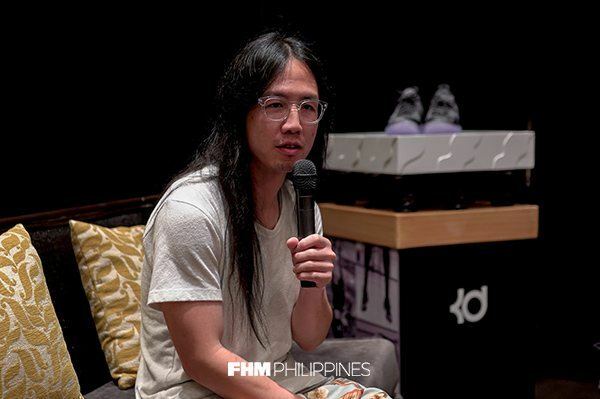 FHM was able to hang out with Chang on Day 2 of the Kevin Durant Manila Tour 2018, and he was gracious enough to let his brain be picked by the press. Hot topics on the table: how he discovered his passion for sneakers, working with a sports icon, and what inspires his designs. When did you realize that footwear design is your calling? What's amazing is when I was growing up, there wasn't a whole lot of social media access, so I didn't know where to even begin with shoe design—a far-away dream. It wasn't until I talked to teachers and I was really good at art that I went to design school. I didn't even know there were design or art schools beyond high school. A lot of the mentoring came from my teachers, who pushed me and told me, "You're really talented. Go further with it and you can make a career out of it." When I got into college, I was soaking up these presentations from the majors, and there was one with a shoe in it (industrial design). I was like, "That's how I can get to my dream." Can you walk us through the process of coming up with a signature shoe? In the beginning when we were working on the Nike KD 1, it was a blank slate. I treated that as I wanted to get to know him. You could read up on the athlete, which is a good start, but confirming that information and adding what else hasn't been written and said before is more important. Over the years, you accumulate experience and knowledge about each other that you don't have to start from scratch anymore. You can anticipate what they're potentially looking for in the next one, so we're trying to do that now. It's more like, I know what he needs, so my team of designers and engineers—basically everyone who works on Kevin's stuff—is thinking about it. How much of his life do you actually study when you're developing a new style? They come up with the background, we'll present options to Kevin once it's ready, and he'll tell us where he's at in his life right now and what he needs. It's a lot of back and forth between us, which is why I try and tell him as much of the early process, even as bad as some of the taped-up stuff here. This is how a design looks like behind the scenes, kind of rough and crude, just to get some quick ideas out. I also show him a hard model or some really rough unstitched uppers just to keep him involved in the process. How hands-on is Kevin Durant when it comes to conceptualizing his sneakers? We've actually taken him to our factories, just to give him a glimpse of all the people that touch his product and what it takes to make a shoe. It's not just a button that you press and a shoe pops out, which is funny because after that one trip he was like, "Man, I didn't realize how many people touch the shoes and are involved. I just thought you push a button and a shoe pops out." It takes a lot of people. And we bring him along the way, even when testing the shoes, to make sure it works great for other people as well. We give him updates on the market, so he's involved every step of the way. How has working with Kevin all these years contributed to your personal style? I think he's always been really good at being open-minded about evolving style. I've never seen him lock in on, "I must have this on forever," so that's one of those things I try and do. Just keep testing him to personally see where his style is going. If you noticed, whenever he walks into an arena, his style has changed quite a lot every season. Back then he was into vintage stuff, so I definitely like his mindset from a style standpoint, the way he keeps things pretty simple and doesn't overdo it. A lot of times, there are people who think they can put together all of the craziest pieces and think that works. For Kevin, he does a good job of being him and real to his style with the way he dresses. He keeps it pretty honest but still has an edge to it. 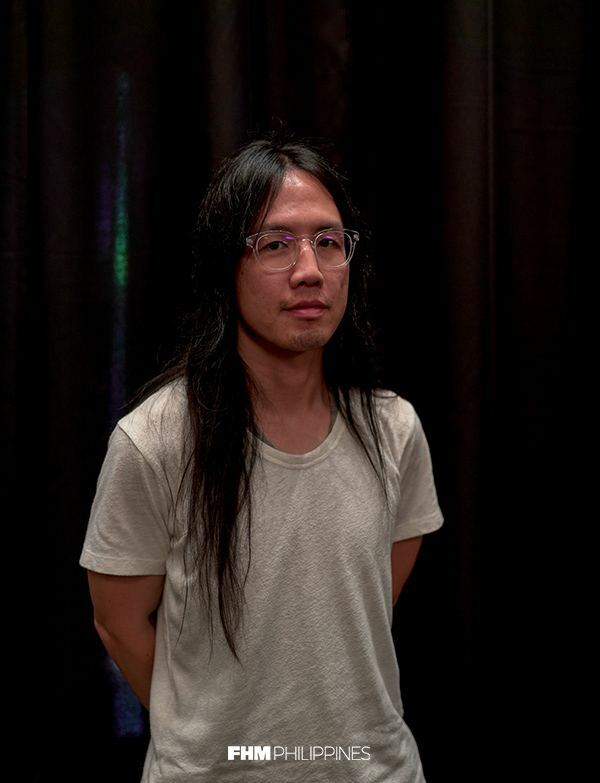 He has his own twist to it, so I think that kind of mentality has rubbed off on me in terms of, "Hey, you have to be you, you have to keep it simple." That's kind of how I work, too.